Solvay SA, with headquarters in Brussels, Belgium, was developing Cilansetron, a 5-HT3 antagonist indicated for the treatment of diarrhoea-predominant irritable bowel syndrome (IBS). Solvay Pharmaceuticals' R&D activities in the US are located in Marietta. 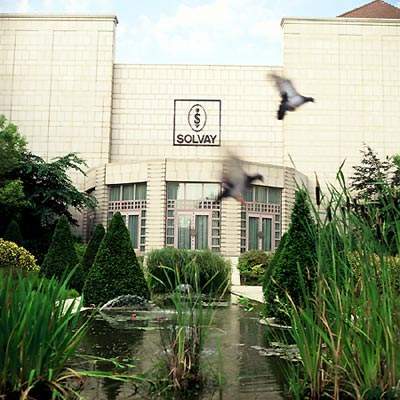 Solvay Pharmaceutical's activities are focused on gastroenterology, hormone treatments, CNS drugs and cardiology. 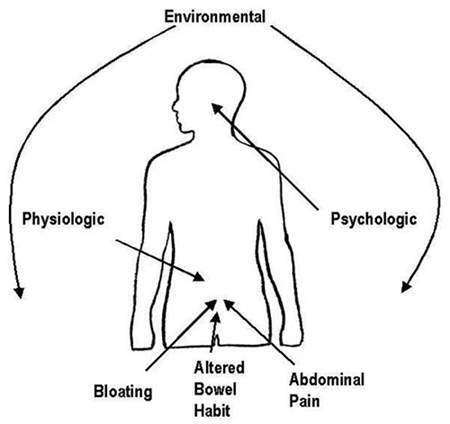 Relationship between the environmental, physiological and psychological factors in the development of IBS. 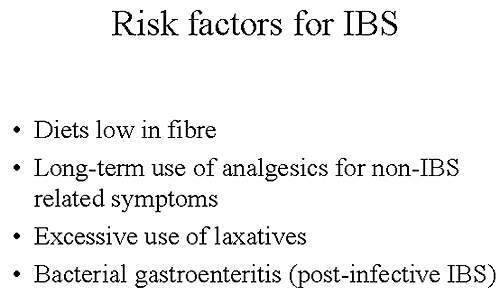 Factors that may predispose people to the development of IBS. 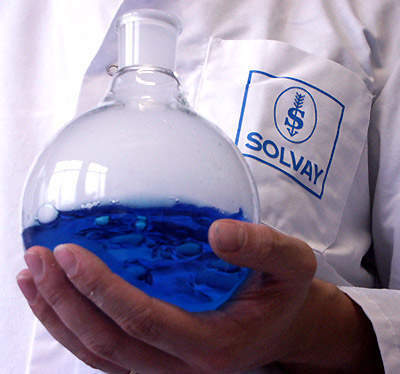 Solvay Research & Technology in Neder-over-Hembeek, Belgium, is the company's largest R&D facility. 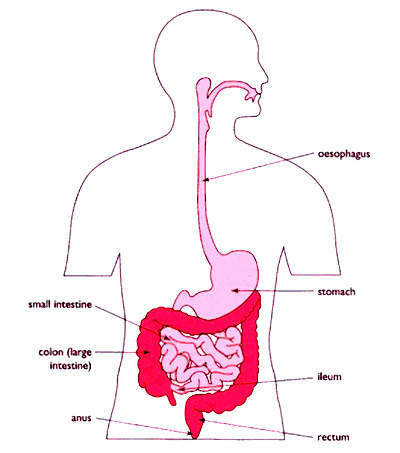 Diagram of the human GI tract. 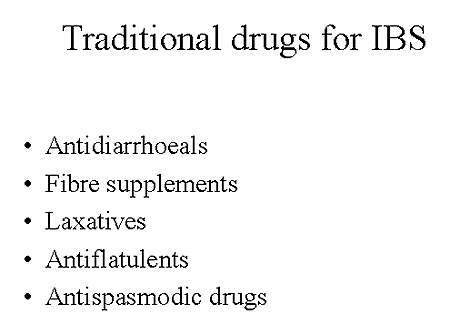 Examples of drugs traditionally used in the treatment of IBS. Developed by Solvay Pharmaceuticals, cilansetron is a 5-HT3 antagonist indicated for the treatment of diarrhoea-predominant irritable bowel syndrome (IBS). With Phase III registration trials on cilansetron completed, Solvay filed for regulatory approval in Europe and the US in 2004. To ensure that cilansetron is only prescribed to patients with diarrhoea-predominant IBS, Solvay’s regulatory submission included an extensive appropriate use plan. 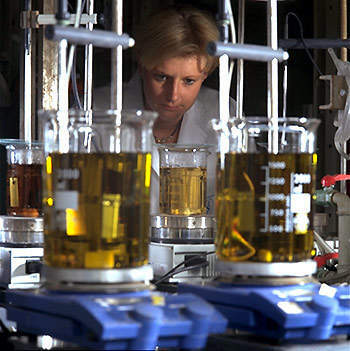 In April 2005, however, Solvay received a “non-approvable” letter from the FDA and a request for additional data to support product registration in the US. 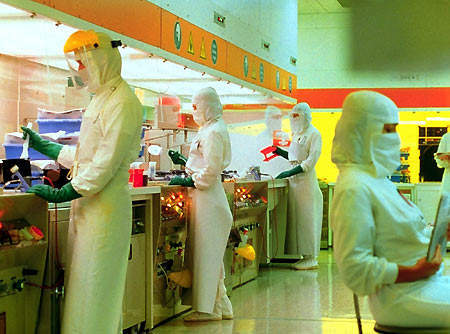 Towards the end of 2005, the company announced that it had suspended registration of cilansetron in the US. Meanwhile, discussions continue with the UK’s MHRA about European marketing approval for cilansetron. In 2005, the MHRA also declined to approve cilansetron. Both the agencies requested additional clinical data to further assess the risk-benefit ratio of the compound. Despite the drug being rejected for approval, Solvay believed in the product and felt that the clinical data demonstrated important benefits for men and women suffering from diarrhoea-predominant IBS. However, taking into account the amount of clinical work requested and other business considerations, the company decided to end the development and regulatory activities for cilansetron. Gut function is controlled by the enteric (intestinal) nervous system (ENS) and CNS, in which the neurotransmitter serotonin (5-HT) plays a fundamental role. Serotonin is present in large amounts in the ENS where it is involved in sensory, motor and secretory processes within the gut. It modulates gut motility and the perception of pain and also mediates intestinal secretion. Minor disturbances in serotonergic function can lead to symptoms of IBS described above. The 5-HT3 receptor subtype mediates serotonin action in the gut. Drugs which act as antagonists at the 5-HT3 receptor have an inhibitory effect which leads to decreased GI motility, secretion and perceptions of pain, thus improving symptoms associated with diarrhoea-predominant IBS. IBS is a common but, until recently, poorly understood disorder of the GI tract. It has proved difficult to diagnose and treat effectively. 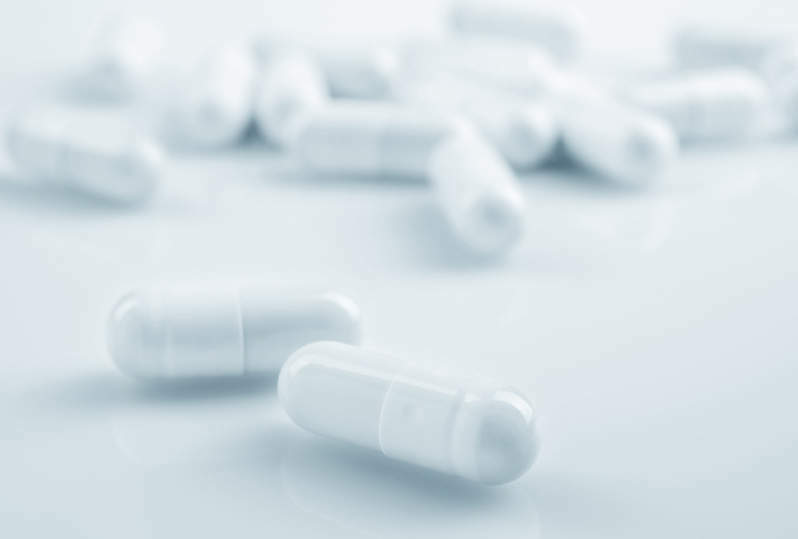 Drugs have only lately been specifically indicated for the treatment of IBS; instead, patients would often seek over-the-counter (OTC) remedies to treat the constipation, diarrhoea, abdominal pain and bloating associated with IBS. Had cilansetron been approved it would have expanded treatment options for patients with diarrhoea-predominant IBS, for whom current treatment options are limited. Alosetron (Lotronex), the first 5-HT3 antagonist to be approved by the FDA for IBS, is only available in the US and has a restricted label for safety reasons (risk of ischaemic colitis). Only women with severe diarrhoea-predominant IBS are eligible for treatment with alosetron and then only as part of an extensive risk management programme involving physicians, patients and pharmacists. Given that cilansetron shared a similar mode of action to alosetron, safety would have been an important regulatory issue. In the cilansetron Phase III clinical trials one suspected case of ischaemic colitis occurred in the three-month study and three in the six-month study, all of which resolved without complications. The label for tegaserod (Zelmac / Zelnorm), a selective 5-HT4 partial agonist indicated for constipation-predominant IBS, also carries a warning about the risk of ischaemic colitis. The clinical efficacy and safety of cilansetron was established in a series of clinical trials, including a large-scale international Phase III programme involving over 4,000 patients. Overall, results from these trials showed that cilansetron is significantly more effective than placebo in male and female patients with diarrhoea-predominant IBS, an important finding given the traditionally high placebo response rates seen in clinical trials of IBS drugs. Overall responder rates (adequate relief in at least 50% of weekly responses) for patients treated with cilansetron ranged from 52% to 61% compared with 37% to 46% for placebo recipients. Significant benefits were also observed in all secondary efficacy endpoints, which included weekly measurement of adequate relief of abdominal pain and/or discomfort and abnormal bowel habits. IBS symptoms (p<0.001), 64% adequate relief of abdominal pain and discomfort (p<0.001) and 67% adequate relief of abnormal bowel habits (p<0.001). Patients in the cilansetron treatment arm experienced relief from IBS symptoms within a week of starting treatment, with continued treatment for up to six months producing significant and sustained relief from abdominal pain and discomfort in men and women with diarrhoea-predominant IBS. cilansetron appeared effective in men and women. Cilansetron was well tolerated by patients enrolled in the Phase III trials, with constipation the most common adverse event. Estimates suggest that worldwide as many as 100 million people suffer from IBS, of which there are three different types: diarrhoea-predominant IBS, constipation-predominant and alternating type IBS, in which patients have alternating bouts of diarrhoea and constipation. For many patients IBS is a chronic condition requiring long-term treatment. Although not life-threatening it can have a profound impact on quality of life. Solvay Pharmaceuticals already markets meberverine (Colofac / Duspatal) and Dicetel, two of the most widely used antispasmodic drugs for IBS, and so was well placed to market cilansetron as a new treatment for diarrhoea-predominant IBS if it had secured regulatory approval.